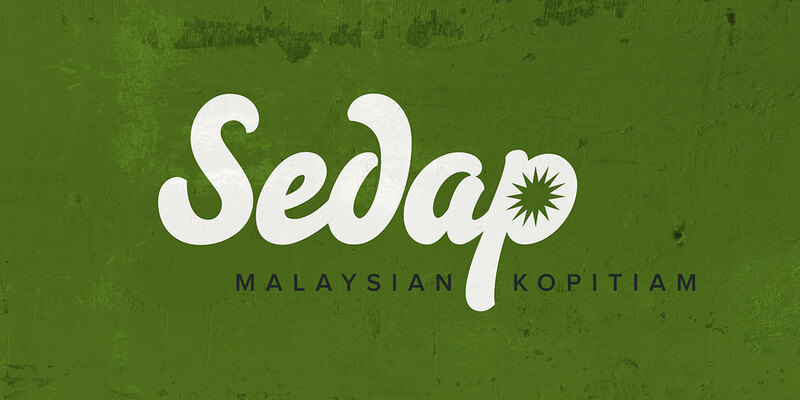 A kopitiam is a type of coffee house popular in South East Asia where people meet to chat and eat. 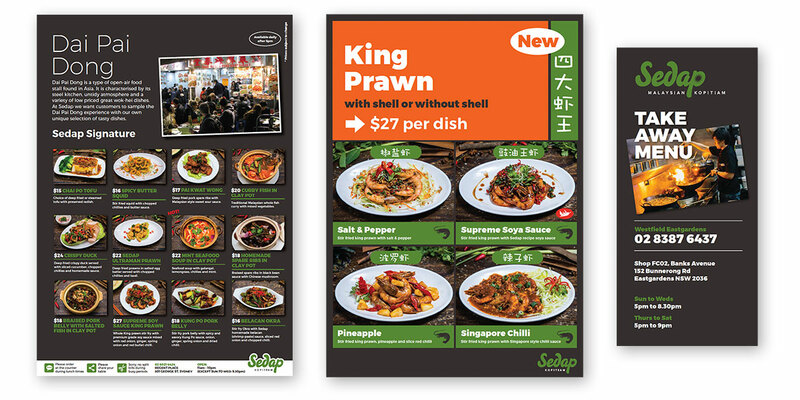 I was asked to help develop the graphics for 5 new restaurants opening in Sydney. 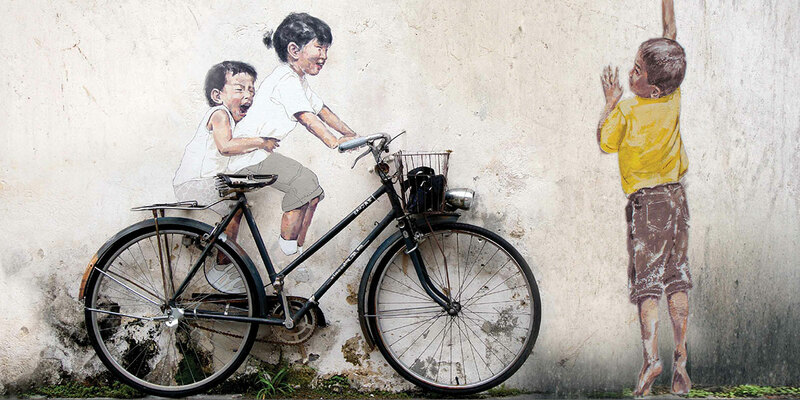 The end result was a ‘distressed’ look using imagery from Penang street art where many large scale pieces can be found on buildings with hand drawn sketches and real props such as a motorbike, bicycle or other street objects. 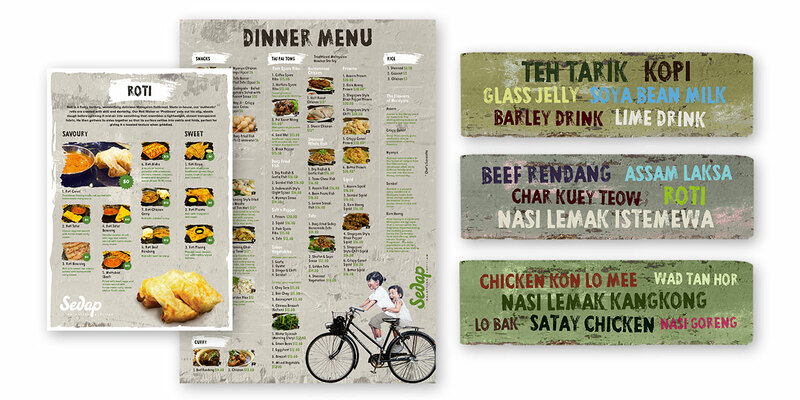 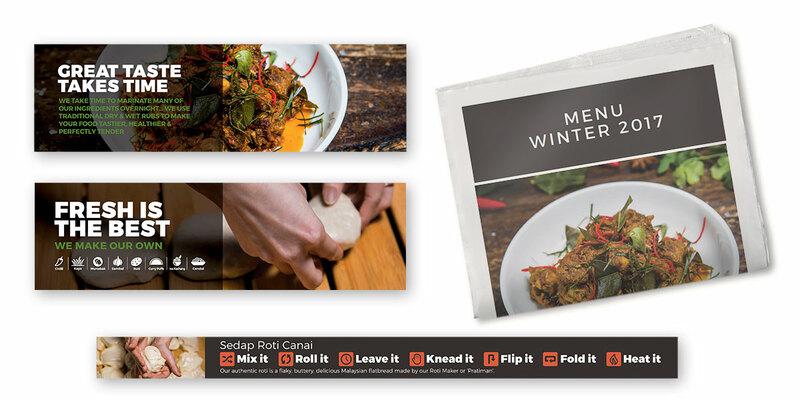 The design has evolved over the years and now the look is cleaner with more of an emphasis on food imagery.